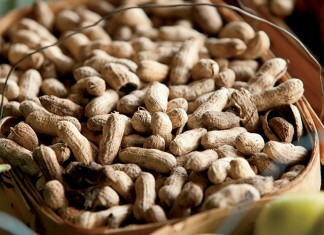 Check out this helpful and interesting infographic that features 8 fun facts about peanuts. Did you know that you can tell whether an egg is fresh or stale by dropping it in water? 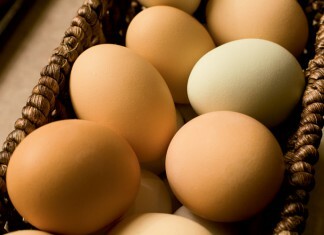 May is National Egg Month, and we're celebrating with some fun farm facts about eggs. 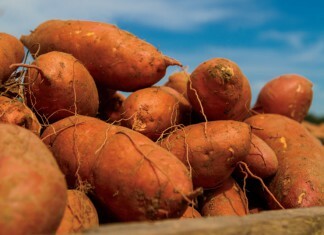 See this helpful infographic that shows 6 interesting facts about sweet potatoes. 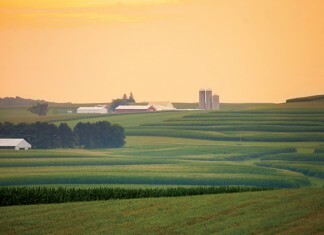 From wrapping paper to candy canes, agriculture plays a key role in many favorite holiday traditions. See which Christmas farm products you use this year. Learn the difference between Colorado cow breeds. Celebrate National Strawberry Month in May with interesting facts about the spring fruit. 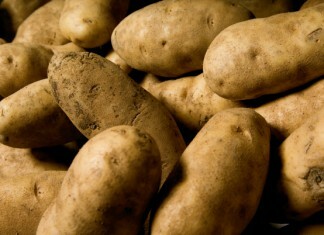 Here's a look at some interesting facts about the potato, including nutritional and numbers, such as how many are grown to become frozen french fries.